Mark you calendars. AWR Racing will be attending MazFest 2009 on May 23rd, 2009 at California Speedway. 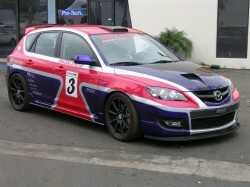 See the DG MOTORSPORTS – AWR All Wheel Drive MAZDASPEED3 and the test car for the proposed Super Spec Miata. AWR will also have a booth with products on hand for sale and we will be there to answer any questions you may have. MazFest returns for its fifth year, a full day jam packed with Mazda love. Experience HPDE track time at the exciting and challenging Auto Club Speedway (aka Cal Speedway). We’ll be running the classic interior road course. This is your chance to satisfy your craving for speed: a fun, low traffic event with nearly two hours of track time! Instruction and class techniques are available for drivers of all levels. 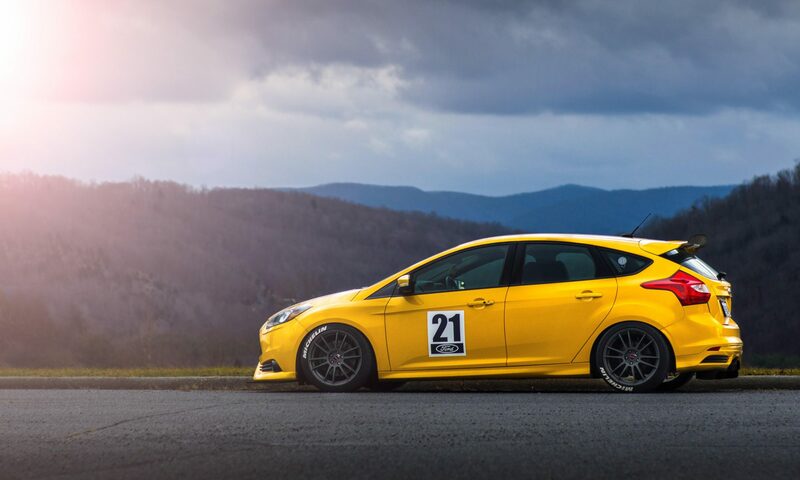 What: Track Day, Car Show, Vendors and more. Why: your car would hate you for missing this! 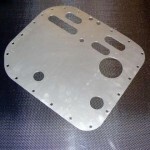 AWR is proud to announce the availability of new parts for 13B engines and also for Miata. 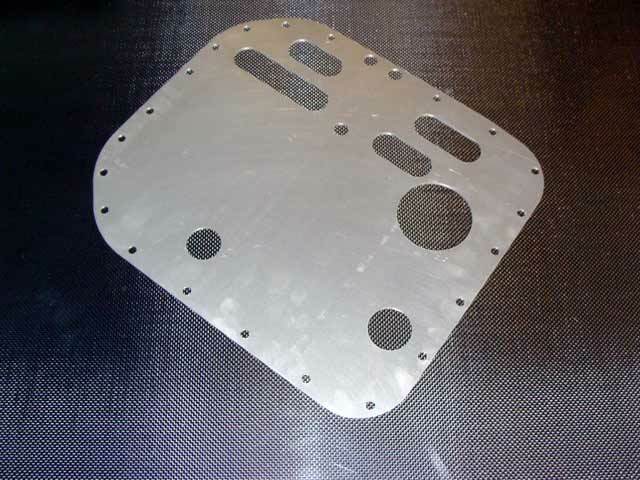 For 13B engines, we are now offering dry sump plates, or for you wet sump guys, a 13B baffle plate. 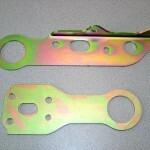 For Miata drivers, we now sell our SCCA legal tow hooks direct. 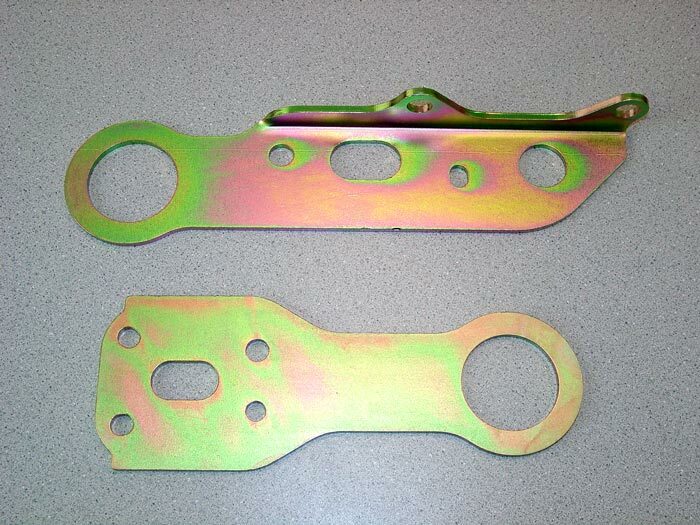 These are perfect for Spec Miata or any other class that requires a 2″eyelet tow hook. Racing Cages is pleased to announce the combining of our online store with the AWR Racing online store. 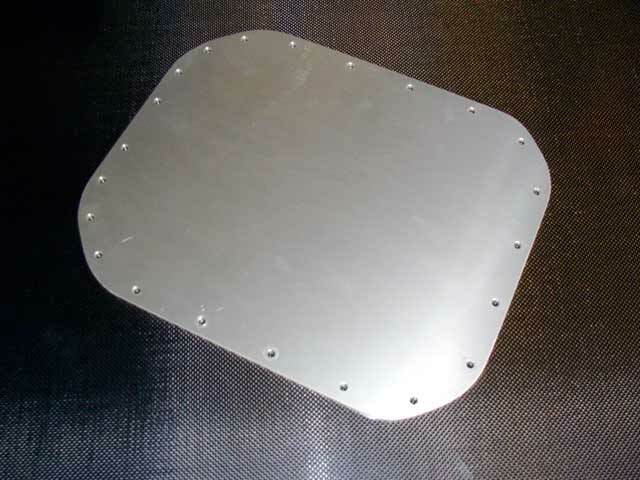 As many may know, Racing Cages is an AWR owned company. We are combining our online stores to make it easier for you to shop for everything you need in one place. You can visit this section of our online store directly by clicking here. 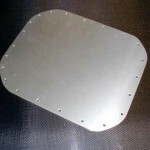 Racing Cages still maintains our own website and product information.